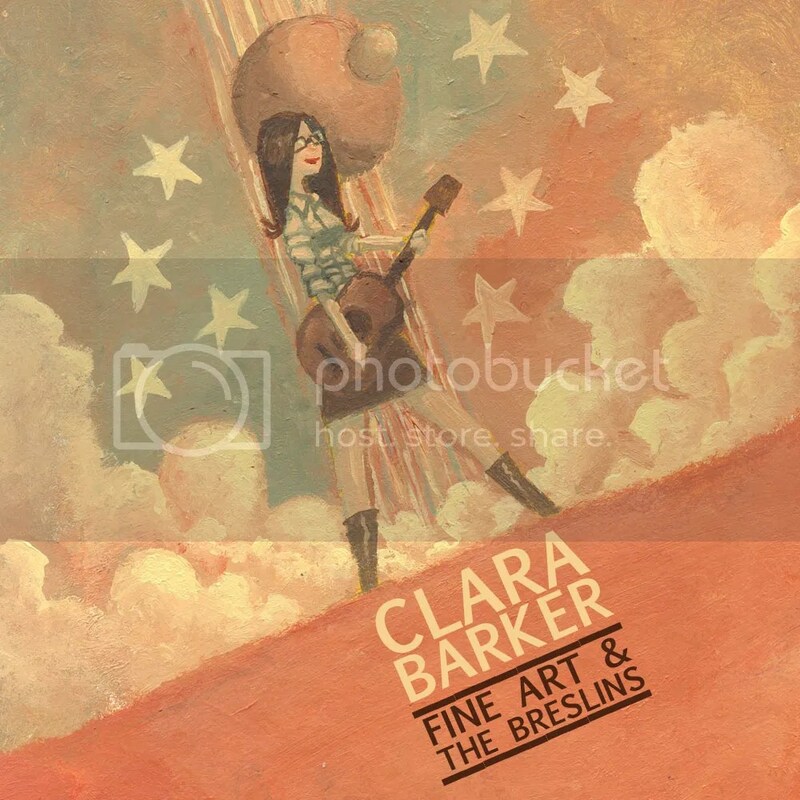 A little while back, I interviewed old friend Clara Barker about her second album, Fine Art & The Breslins. It’s a great album and now I’ve had a chance to listen to it a few times, it’s clear just how smart, and clear-eyed, Clara’s work on it is. ‘Angel’ opens the album with an upbeat, bouncy track that’s smile never quite reaches its eyes. Clara’s work has always excelled at emotional complexity and that’s exactly what’s on display here, the tempo and arrangement completely at odds with the subject but working all the better for it. It’s a song less about the effects of a breakup and more about the boredom and irritation at still feeling those effects, shot through with a healthy dose of wry romanticism. It’s a really great track and kicks the album off in style. ‘Love (Fill My Heart)’ is a bigger arrangement, the percussion more urgent and driving and the lyrics an elegant progression from ‘Angel’. After you’ve healed there’s a period where everything’s fine but not everything’s…there and Clara captures that lightning in a 3 minute 14 second bottle. It’s a song with its arms wide open that’s, mostly, patiently waiting for someone to run into them. Any minute now. And it’s not checking it’s watch. Yet. ‘Still Here’, up next, presses the Johnny Cash gear a little bit and to great effect. There’s a nice rolling drum line under the lyrics that deal with a relationship that’s moving at two different speeds. The refrain of ‘There you are, and I’m still here’ is the sort of elegant lyric that Clara excels at, encoding emotional distance into grammar. And you can dance to it too. She’s a genius. Official. ‘Sollami & Sollamar’ is, in some ways, the sequel to ‘Love(Fill My Heart)’. The story of an ideal relationship, waiting for it to arrive and the corners that need to be knocked off it when it does it’s one of the gentlest songs on the album, combining Clara’s typically pragmatic world view with a rich undercurrent of hope and compassion. ‘Hard Work & Whiskey’ may be the best track on the album. It’s certainly one of the most clear eyed. This is the creative process and romance combined, the ideal partner combining with the idea of being creatively fulfilled and both clearly at the end of a long, difficult road. One that, Clara being Clara, she rolls her sleeves up and sets off down. It’s a grounded, confident track filled with the fierce joy of getting stuff done and the mild annoyance at stuff still to do. If you’ve ever created anything then you’ll nod in agreement and, odds are, sing along. ‘Sangion’ is one of the broadest tracks in terms of production, a wide bed of gentle guitar work underneath Clara’s lyrics about the highest form of love. It’s a track that hints at the sort of arrangements the Sundays did so well but combines that with the unique voice and style of the rest of Clara’s work to huge effect. ‘Happy Accidents’ follows it with a smart production choice, everything pared back to just an acoustic guitar and Clara’s voice. Again, this is a clever callback to earlier in the album and the compromises needed in any relationship. It’s also a touching, and at times surprisingly dark, song about why vampires and werewolves will never be friends and works equally well on both levels. 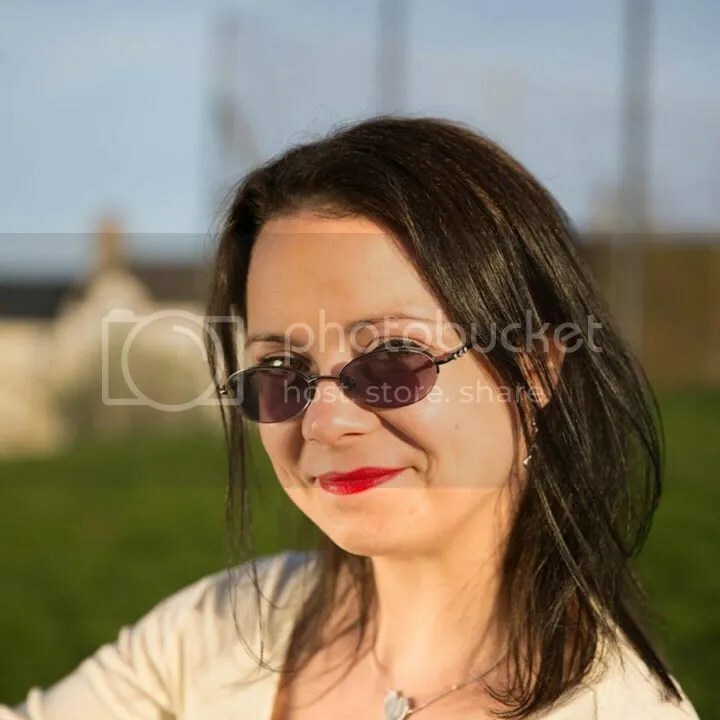 ‘Dodging Bullets’ opens the production back out again and is another example of the clear-eyed, brutal honesty Clara writes with. It’s a song about the perils, physical and psychological, of dating and the fact that it’s a game that we’re all compelled to play. The song occupies a really unusual perspective that I don’t see used often; just to the left of something bad happening and the combination of horror and relief that comes with that realization. It’s arguably the cleverest song on the album and certainly, along with ‘Happy Accidents’, one of the ones that bares its teeth. ‘The Bees Song’ is a perfect companion to it, with an expansive, subtle production providing the background for Clara’s voice. It put me in mind of the Cocteau Twins, there’s the same focus on the shape the syllables make against the music and the same sense of warmth. The tempo’s measured and relaxed and the song feels very much like the calm aftermath of the opening tracks. Likewise, ‘Sleep’, whilst a little faster paced is still one of the gentler tracks on the album. A circling, waltz of a track that lives in the weightless seconds before you fall asleep, it leads the album round to it’s final, remarkable track. ‘Seth’s Song’ closes the album out with another production gear shift. There’s a gentle, insistent percussion line underscoring Clara’s voice that gives the song a sense of altitude and space and something a little otherworldly. Inspired by Nicholas Cage’s character in City of Angels (That rare example of both a remake being good and Cage not being crazy) it’s the longest track on the album by a mile but wears every second with tremendous lightness of touch. The airy production and the repetition of one line in particular neatly flag up the unusual nature of Seth and give the song a perspective that’s skewed, measured and poignant. Fine Art & The Breslins is proof that Difficult Second Album Syndrome isn’t a thing. Clara, and production partner in crime Phil Reynolds have created a collection of songs that’s funny, gentle, brutal, clever and completely open hearted. It’s an extraordinary achievement from a remarkable artist and it’s available now.